By submitting your email you agree to subscribe to Insider Offers direct from the hotel. Be Front Row to all New York City has to offer. 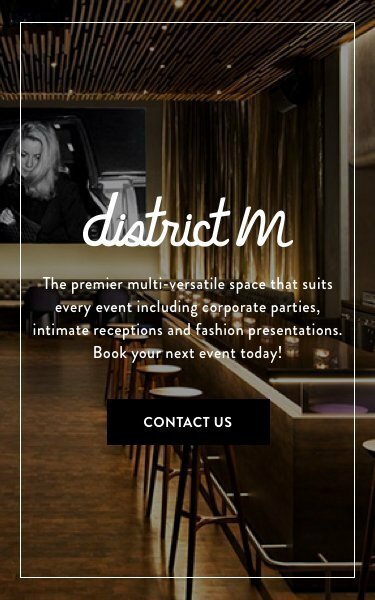 Read up on the latest news, updates, events and happenings with our insider guide. New Year’s Resolution #1: Get Fit! The world’s most popular resolution is of course to hit the gym and shed that annoying holiday weight. However, getting fit doesn’t have to mean pounding the pavement in monotonous runs and foregoing fun. Instead, opt for a group fitness class which place you in uplifting environments, introduces you to fellow classmates and potential new friends, and has professionally-trained instructors to motivate you and help you meet your fitness goals. 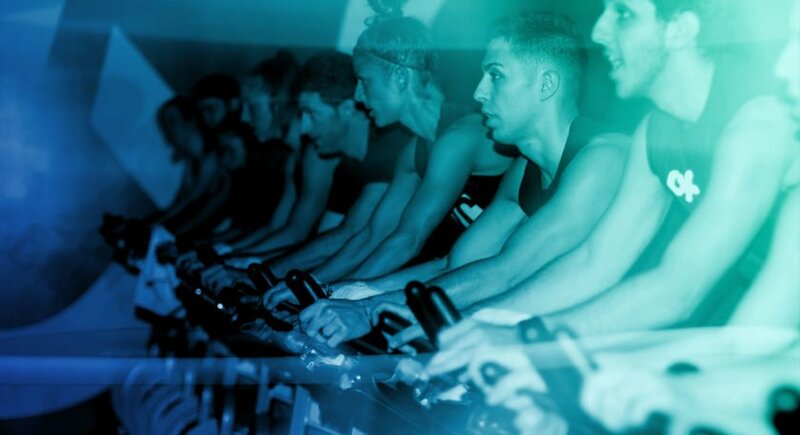 Try CYC right here at the Row NYC, which is New York’s premiere cycling destination for spin enthusiasts. CYC immerses you in an exhilarating beat-based ride that is as exciting as it is effective. New Year’s Resolution #2: Become More Cultured! We’re not saying to become a full-blown art snob or give up your appreciation for Marvel movies, but New York City is ripe with some of the best art offerings in the world and fulfilling a resolution to enhance your cultural side is an easy and enjoyable undertaking. From illustrious museums stretching down Museum Mile, to the New York City Ballet, there’s a cultural offering for everyone. If history is your thing, check out one of the city’s most unique museums, The Intrepid Sea, Air & Space Museum. Home to the legendary Intrepid, the space shuttle Enterprise, the world’s fastest jets, and a guided missile submarine, visitors of all ages and abilities are taken on an interactive journey through history. Even better, Row NYC has partnered with The Intrepid Sea, Air & Space Museum to offer its guests $4 off admission tickets and fast track access, for those who want to forego the lines. The Row NYC, in collaboration with Kesté Pizzeria, offers a package perfect for our #3 resolution. Kick of 2019 with a masterclass on the art of authentic Italian pizza. Guests learn how to stretch a Neapolitan pizza like the pros and hear chef’s tips on different toppings, flavors, spices and proportions. Even better, learn it all while indulging in our other favorite Italian export - wine! New Year’s Resolution #4: Treat Yo Self! With all of these promises for self-improvement, it’s also key to appreciate how far we’ve come. Of course, it’s important to get fit and expand our horizons, but that doesn’t mean we don’t already love a lot of things about ourselves. With that, indulge (at least every now and then) and pat yourself on the back for all you’ve accomplished, aka: treat yourself!